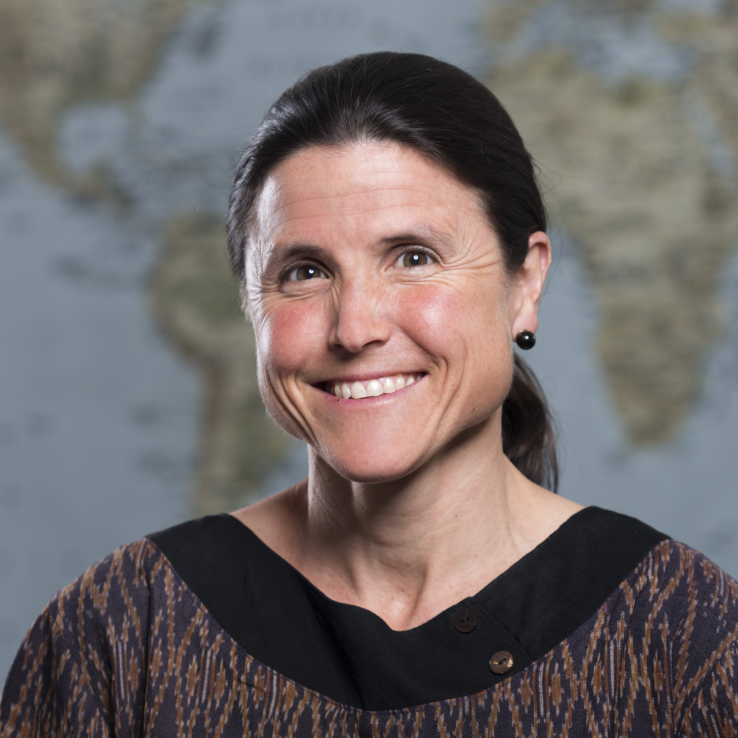 Dr. Carey Farquhar, MD, MPH, is a professor at the University of Washington in the Departments of Global Health, Medicine, and Epidemiology. Dr. Farquhar is also the Associate Chair for Academic Programs in the Department of Global Health at the University of Washington. She received her MD at Harvard Medical School. She completed a residency and chief residency in internal medicine and a fellowship in infectious disease at the University of Washington, where she also earned a Masters in Public Health. She mentors US and Kenyan trainees and currently conducts research in Kenya on HIV testing and partner notification services, HIV and HCV diagnosis and access to treatment among persons who inject drugs,and non-communicable diseases among HIV-infected persons. Dr. Farquhar teaches Epi 530 "AIDS: A Multidisciplinary Approach" during autumn quarter and co-teaches GH 532 "Responsible Conduct of International Research: Global and Local" and GH 575 "Global Health Leadership for Clinicians."